Manns Harbor Real Estate - Find Your Perfect Home For Sale! "My experience of buying a home through Buy the Beach Realty, Kelly Dean, my Real Estate Professional was more than I expected. Kelly was very professional, helpful, courteous and went out of her way to ensure my buying a home in NC was a positive experience. My home in VA sold in 9 days, thus I had to find a house as fast as possible. Kelly understood the type of home I would enjoy, and after showing me several homes, she found the house I purchased. Working with my agent in VA, the team of professionals in NC, Kelly was able to walk me through the entire process successfully. The closing on my VA home was delayed, thus delaying the closing on my home in NC. Kelly worked long hours, was always available when I needed to ask questions, had concerns, or just needed assurance that all was going to work out!! 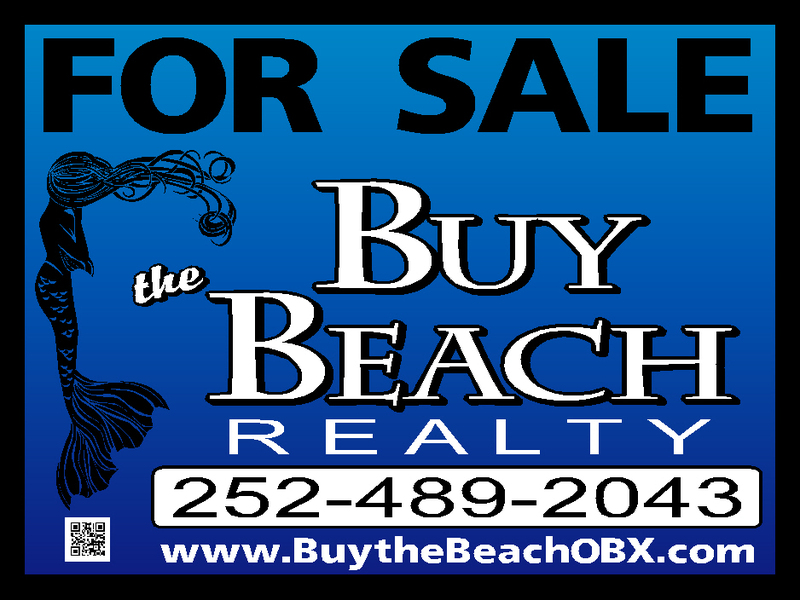 I would definitely recommend Buy the Beach Realty, and Kelly Dean. Kelly made the experience of relocating to a different State, purchasing a home, informing me of what was required, & coordinating with all the professionals, both in VA and NC, Kelly was always professional and encouraging. Thank you, Kelly Dean. The best Real Estate Professional ever! You made it happen!!!"